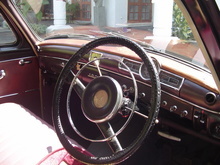 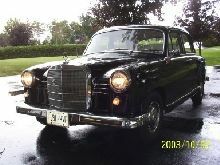 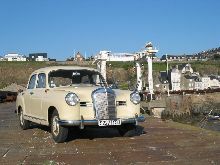 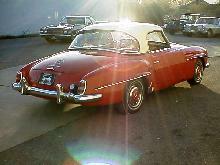 Compared to the post-war 170 model the 1953 Mercedes 180 offered a fresh new look that looked more modern than the old 30's style 170. 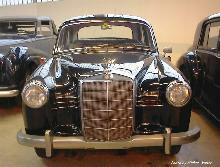 The 180 used a four door unitary bodyshell which formed the basis for many other Mercedes saloon models. 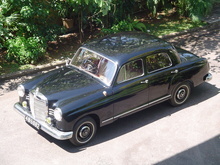 As with all Mercedes cars the 180 was well built and offered excellent reliability. 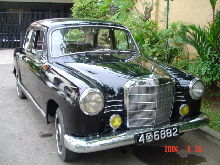 Initially the 180 petrol models used the old 1767cc sidevalve unit which was also used in the 170SV. 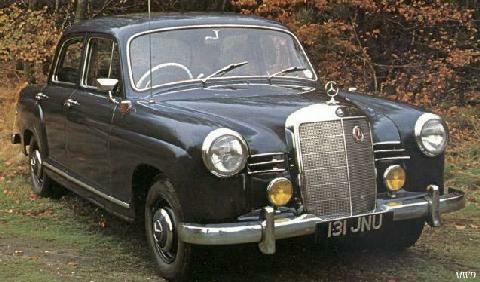 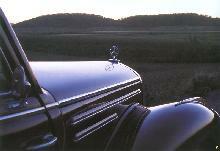 In 1957 a new 1897cc overhead cam replaced the sidevalve and remained in the 180 until production finished in 1962.